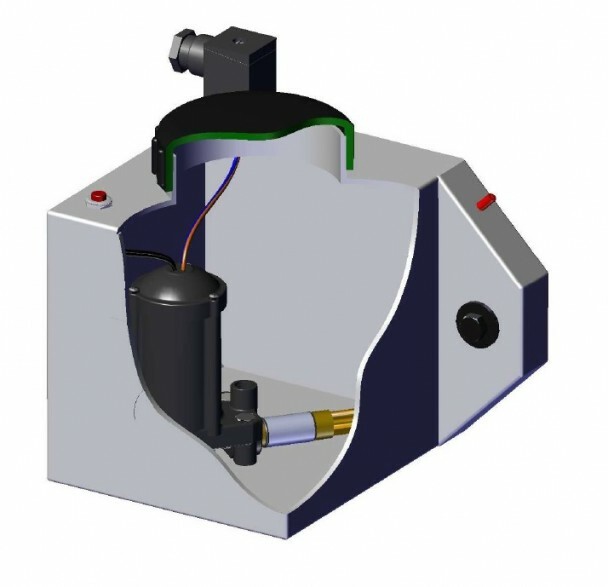 Simple electrically powered oil lubrication to chains, bearings, gears, open gears and sliding surfaces. CM2 has been designed from the ground up to be a simple yet flexible pump for use on applicationswhere electrical drive is preferable, or where mechanical drives are unavailable or difficult to implement. Available in kit form for user/dealer fit. Available with timer if required. Designed to be flexible, powering systems or just 1 or 2 delivery points.